Set at the wonderful Menzies East Cliff Court Hotel overlooking the beautiful Bournemouth Coast Bellissimo provided a wedding fair full of exciting exhibitors. Taking place on Sunday 10th October it was attended by a large crowd who enjoyed meeting our selection of local exhibitors and watching the two fashion shows. As well as the exciting selection of exhibitors visited were treated to two lovely fashion shows throughout the day. 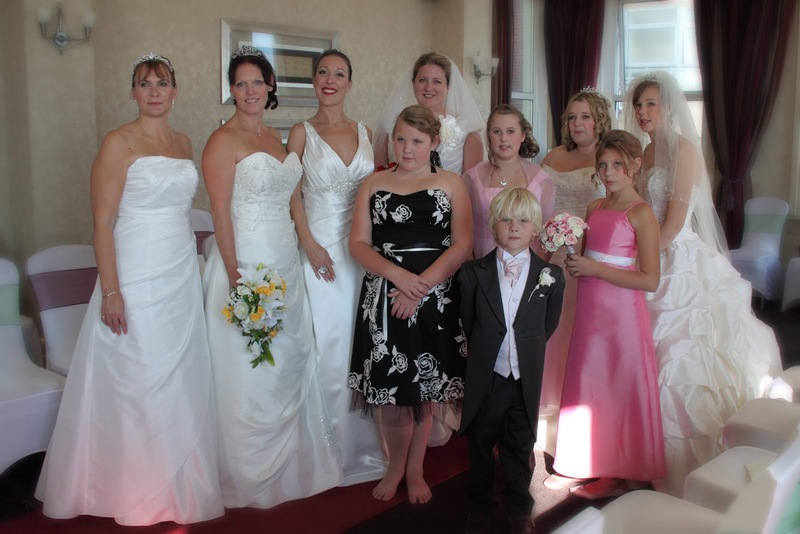 The beautiful dresses were provided by Brides of Bournemouth and the boys were kitted out by Well Groomed, both shops have everything you need to make you look fabulous on your big day. Before each show there was a real treat in store! a performance by The Jay T Singers who had everyone singing and laughing along to there very unique wedding entertainment. The perfect choice for a unique wedding entertainment package. A selection of dresses were displayed from wedding to bridesmaids and a delightful selection of suits were put on show. Before and during the fair visitors could sign up to win dinner bed and breakfast at the hotel along with a stunning bridal bouquet from the amazingly talented Lauren of The Travelling Florist. The final Wedding Fair for us this year is going to be on Sunday 31st October at the wonderful Italian Villa. A Wedding and Lifestyle Show with suppliers coming from not just the Wedding world but suppliers there to help you with home ideas. 11am-4pm free entry, come along for a fantastic day out at this stunning venue. A huge thank you goes once again to our models who always make the show’s such a wonderful success. Also to all those exhibitors who came along to display some superb things to the visitors.